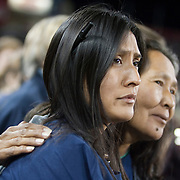 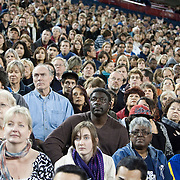 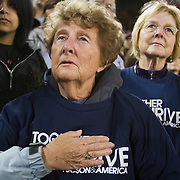 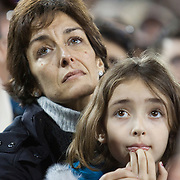 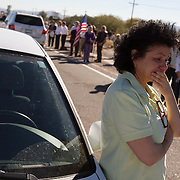 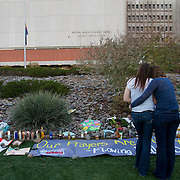 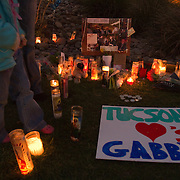 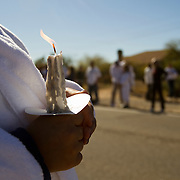 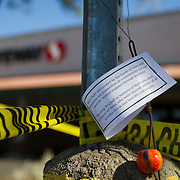 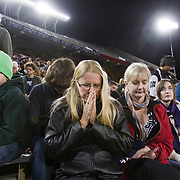 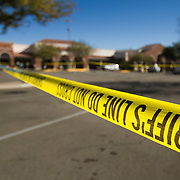 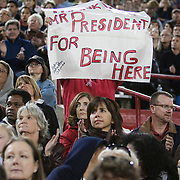 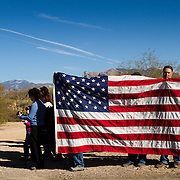 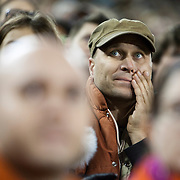 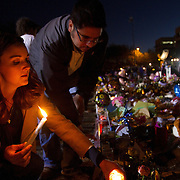 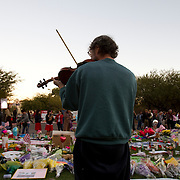 FOR HUNDREDS MORE IMAGES, PLEASE SEARCH MY ARCHIVE FOR TUCSON TRAGEDY. 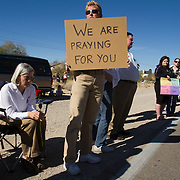 Arriving on assignment in Tucson several days after the tragic shooting rampage that targeted Congresswoman Gabrielle Giffords and left several people dead, including 9 year old Christina Taylor Green, and many other severely injured, it was immediately apparent the community would mourn in solidarity while rallying to overcome the hate that enveloped this southern Arizona city on January 8, 2011. 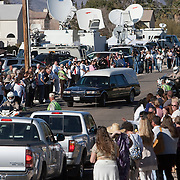 From public memorials with President Obama to streets lined with mourners bidding farewell to the departed, Tucson was in deep mourning. 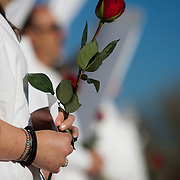 Threats from the hate group Westboro Baptist Church to picket the funerals prompted legislation and a call to citizens to shield the mourners from the picketers. 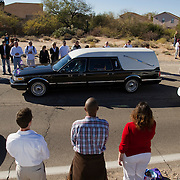 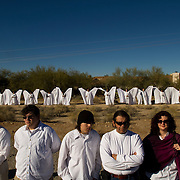 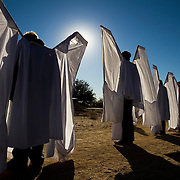 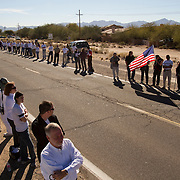 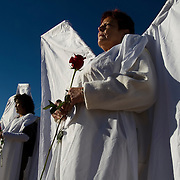 Dressed as angels with wings, citizens lined the funeral routes but the WBC decided against showing.